A revolutionary, totally new sound and feel for your acoustic or bass guitar. The special elastomer material nearly eliminates pick noise, leaving you with clean warm tones. This pick sounds like your fingers, yet plays like a pick. No noise, just tone. Rubbers have a contoured grip and come in 2 thicknesses and 3 levels of stiffness (Soft, Medium, Hard) so that you can find your perfect sound. 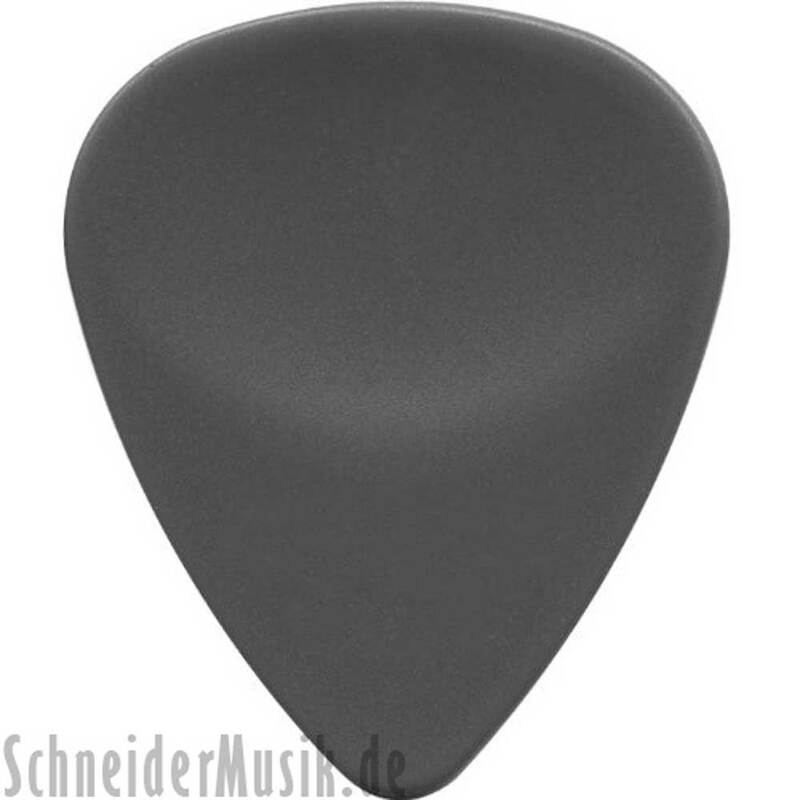 These picks provide the sound and feel that felt picks could never reach. Wedgie Rubber picks are just outstanding.